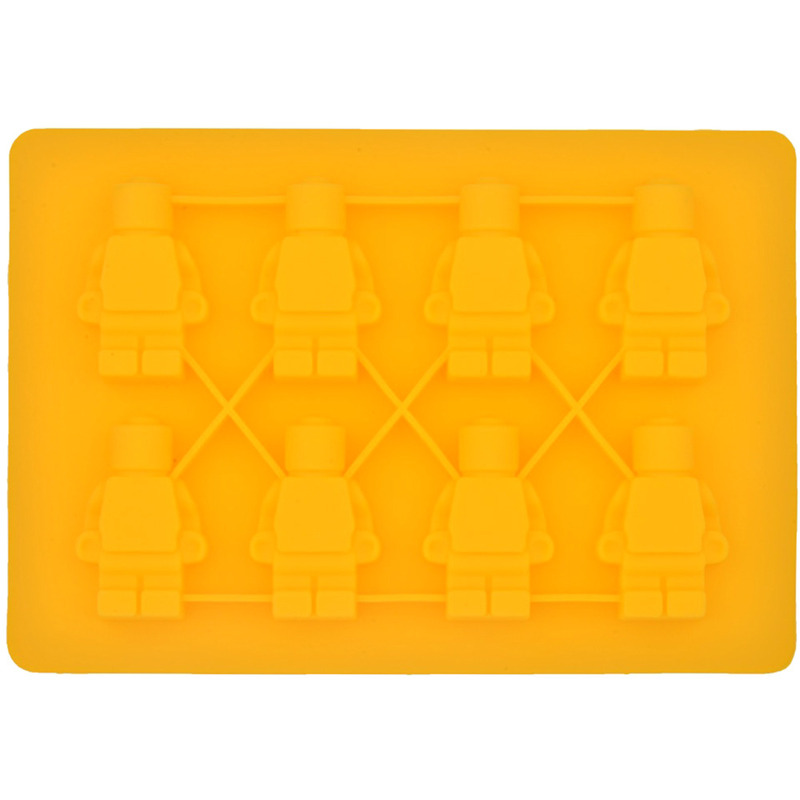 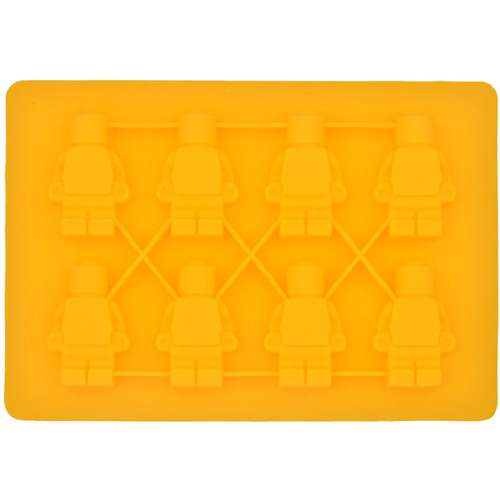 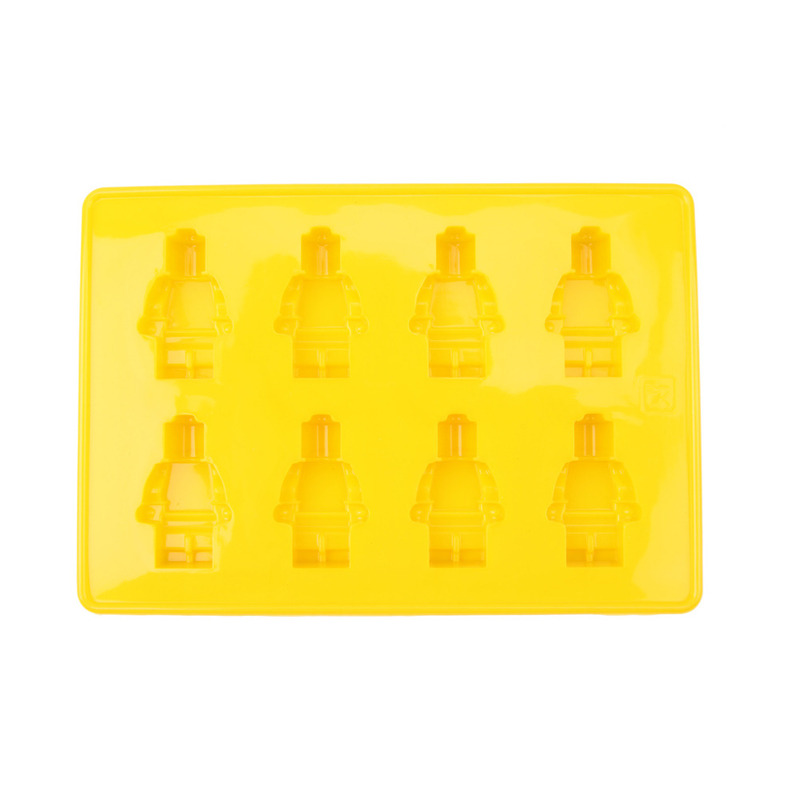 Create little lego man robots with these BPA free Silicone Mould Ice and Baking Trays - Perfect for Kids Parties. 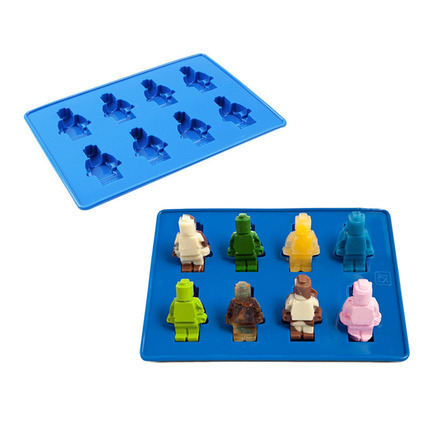 Did I just here you say "Can I please get a G&T on the old-school Retro Lego Men Ice Block-heads?" ? 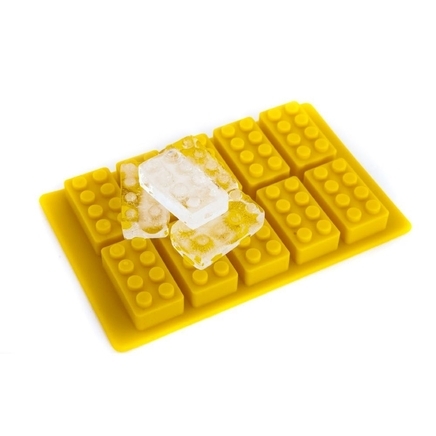 If I did, then you certainly can. 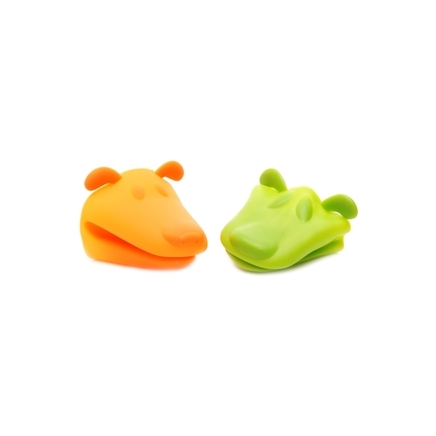 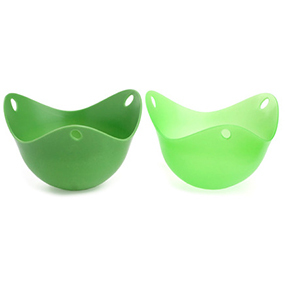 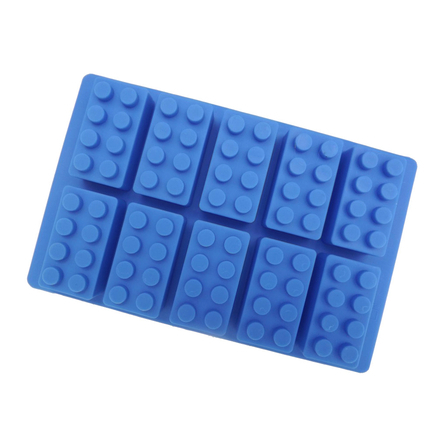 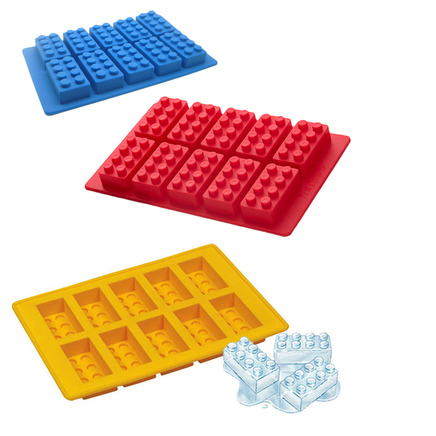 With these 100% BPA Free Top Grade silicone ice tray freezer and baking moulds. 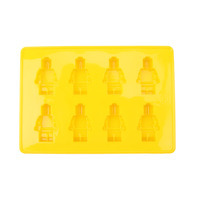 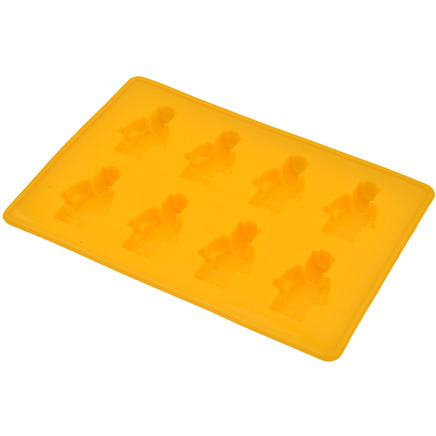 Includes 1 x Yellow Lego Man Mould for Iceblocks, Jelly, Chocolate Making and Baking tray. 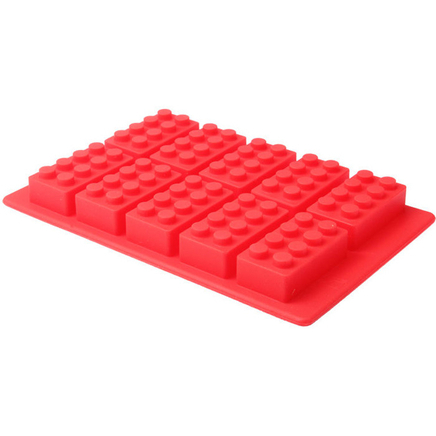 It's truly unique, and will create smiles and hours of fun!